This week we have two featured sponsors, for whose support the club is very grateful. Fox and Associates is the naming rights sponsor of the Presidents Foxes, and is the firm of long-term club player David Fox, who was himself in the Presidents team over three decades. North West Dental is part-owned by Chris Kennedy, club stalwart and current Fox; Chris and his business partner Steve Simmons are long-term supporters of initiatives such as the club golf day. Players from the Premiers (well batted Matt Farrant), 3B Brawlers, Junior Premiers and Year 7 Premiers made the honours board this week. You can find out here what they achieved. A repeat of last week, with the Premiers being beaten, by St Albans and then Canterbury Under 20, but everyone else coming up trumps. The 2As were in strife chasing St Albans’ 226 but another rearguard fightback saw them through by two wickets. The 2Bs (112/5 v 111) also prevailed over St Albans. The 3B Mariners (110/6, Sean Armstrong 40) beat Marist-Harewood Green (100/7). The 3B Brawlers didn’t lose a wicket in beating Merivale-Papanui as Raj Arora and Michael Aitken combined for an unbeaten 94 run opening partnership. The 3B Cannons (70/1) breezed past Heathcote (67/9). 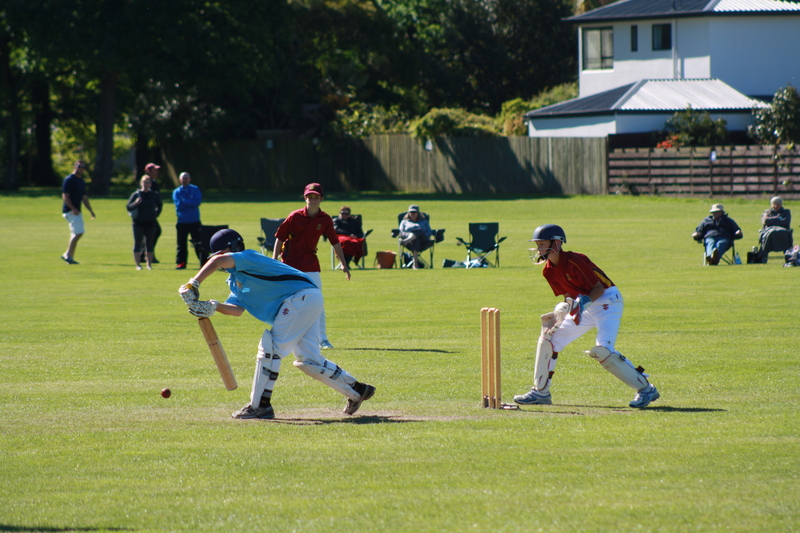 In a replay of last years final, the Presidents Foxes (108/4) conquered Merivale-Papanui (105). 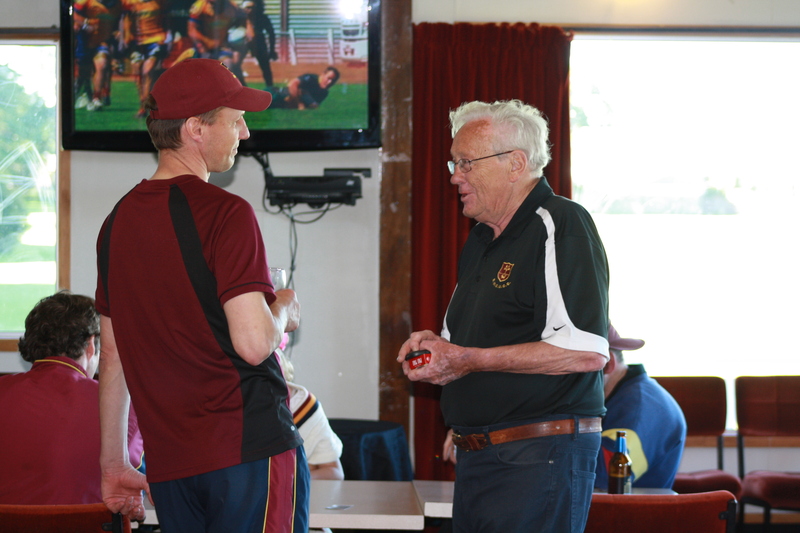 Some photos of Saturdays’s Premier Cricket, including a sequence of Mike Allcock sweeping a six, are on club’s Facebook page. The Junior Premiers had another win, this time over East Shirley, as Peter Hay recounts here. 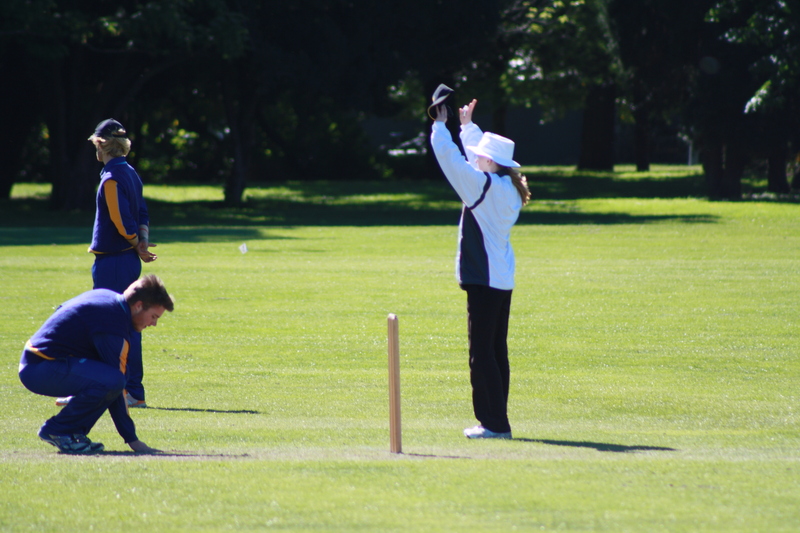 You can also read about how the Year 7 Premiers weren’t as successful against Medbury. Some more photos from the Junior Premiers match are here on Facebook. Peter Hay reports that Sunday was the start of the year 6, 7 and 8 CJCA regional tournament. All of the BWU Year 8 Premier side that trialled (9) ended up in Development teams. A number of our boys did very well. Mitchell Cullen shared an unbroken 88 run partnership, Mitchell finishing on 47* and Cullen 48* to ensure a win for their side. Cullen also took 3/17. The other Year 8 Development game was low scoring with Dominic’s, Matthew’s and Louie’s team defending a modest score of 83 runs. Louie finished with 3/2 (6 overs), Matthew 0/3 (4 overs); Dominic 1/6 (6 overs). Earlier Ryan James finished with the excellent figures of 1/2 (off 5), Tom 1/5 (off 4) and Matthias 1/8 (off 3). Reg Read also played 48 matches for Canterbury between 1905 and 1938 and took 188 wickets.